Welcome to Platte County, Wyoming! Whether you're here for vacation, looking to relocate, or just passing through, you'll see that Platte County is a truly wonderful place to be. Recreation opportunities abound. Fishing, water skiing,and swimming are available at our three major reservoirs. Hunting, hiking, camping and four wheeling trips can be found in the Laramie Peak area. And for those who love the links try our golf courses in Guernsey and Wheatland, as well as a new disc golf course in Guernsey. 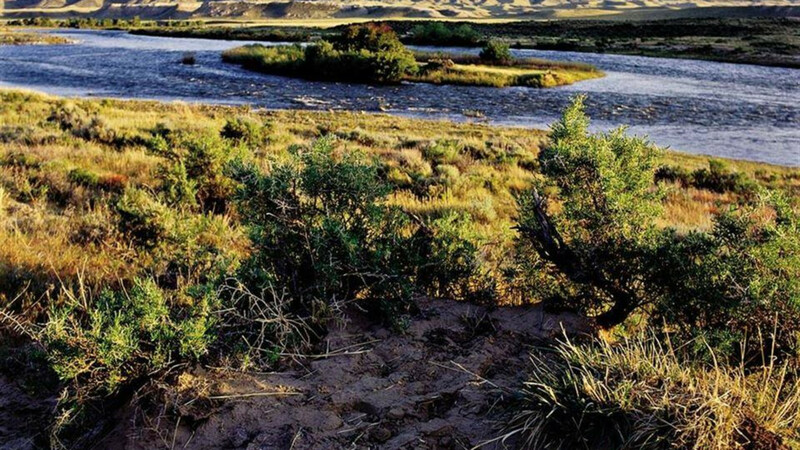 Adventure abounds within our borders, the historic Swan Land and Cattle Co. in Chugwater, Register Cliff and Oregon Trail Ruts in Guernsey, The Pony Express Trail in Glendo, the largest privately owned irrigation district in Wheatland, and the oldest incorporated town in Wyoming, Hartville. The backbone of our county stretches across the communities of Chugwater, Glendo, Guernsey, Hartville and Wheatland. The soul of our county rests in the people. Our professional Chamber staff is eager to help you. Visit us in the Platte County Visitors' Center in Wheatland at I-25, Exit 78.